If you need to show another unit on your dimension (like feet inch, while your main unit is mm) you can change it in dimension style settings. We can show another unit by using alternate units. To use it, open Dimension Style Manager. You can click the small arrow on the Annotate tab> Dimensions panel. You can also type DIMSTYLE then press Enter. Create a new dimension style if required. 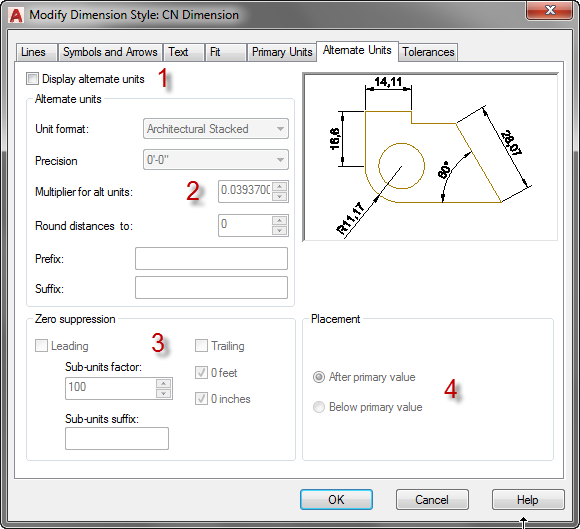 Or select an existing dimension style and click Modify to change the settings. In Modify Dimension Style dialog, open Alternate Units tab. Check Display alternate units to activate alternate units. 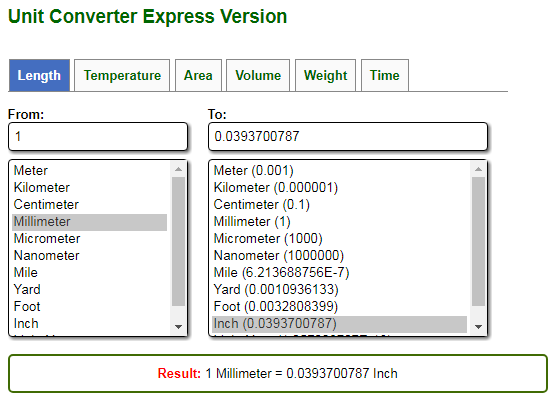 This option is for changing the conversion factor to change your unit to another unit. Check the value cautiously. By default, if you use mm then the alternate unit is feet inch. If you use feet inch, it will be mm. However, it’s better to check it again. Zero suppression is the option to hide the zero value. You can hide 0 feet and 0 inches. 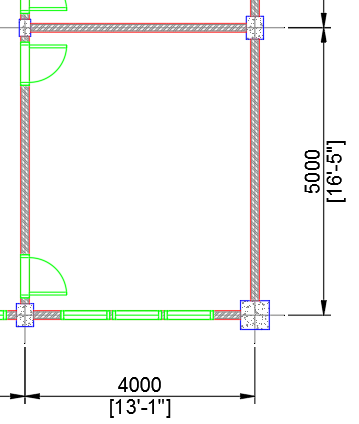 When the measurement is 0’8″ AutoCAD will show 8″. 3’0″ will be shown as 3′. This option is for alternate units placement. You can choose to place alternate unit after the primary value or below it. Sometimes we need to show a different unit in our drawing. We can do that by using alternate units in the dimension style. We discuss it in this article. As you can see below, the conversion factor from mm to inch is 0.0393700787 like AutoCAD value. Do you want to use AutoCAD Classic interface but the steps are difficult to follow? Just download this script and run it. 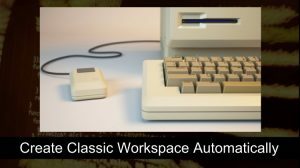 It will create a Classic Workspace almost like magic!